This week IBM announced that it will be providing help in the fight against Ebola usinga several initiatives. A global platform for sharing Ebola-related data. 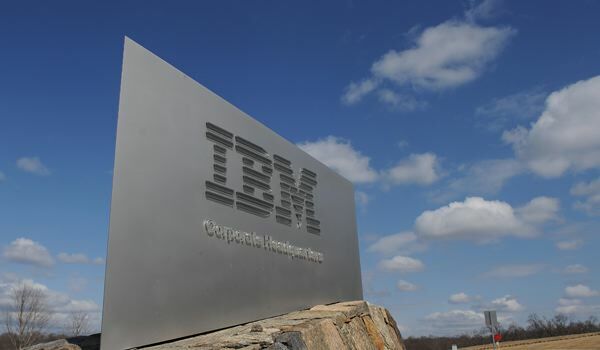 IBM said its partners include Sierra Leone’s Open Government Initiative, Cambridge University’s Africa’s Voices project, Airtel and Kenya’s Echo Mobile. IBM’s first African research lab in Kenya has also been roped in to help with the fight against Ebola. “IBM’s new Africa research lab, in collaboration with Sierra Leone’s Open Government Initiative, has developed a system that enables citizens to report Ebola-related issues and concerns via SMS or voice calls. It provides actionable insight to the government about the day-to-day experiences of communities directly affected by Ebola to help improve its strategy for containing the disease,” noted IBM. In Nigeria, IBM’s ‘connections’ technology donation is targeted at helping the Lagos State Government strengthen the coordination of public health emergency response teams. Meanwhile, IBM volunteers across the globe are also leading a community effort to classify all open data sources related to the Ebola outbreak.